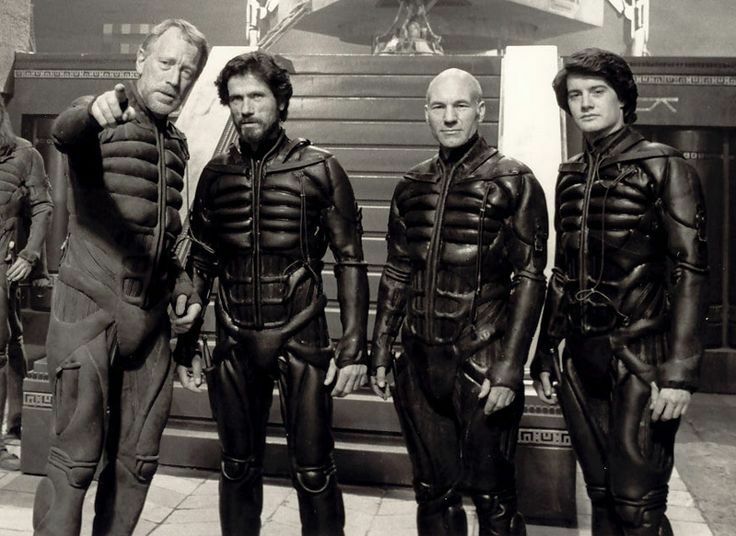 For nearly 20 years after Frank Herbert's epic space saga Dune reached bookshelves, talks of making a film version had been in the winds. But it would be powerhouse producer Dino DeLarentiis who would eventually get the project completed with up and coming cinema visionary David Lynch. After rumbings of dissatisfaction on the set and between director and producer, Lynch's vision of an alien world hundreds of thousands of years into the future where a mystical prophesy could be the key to a galactic power struggle came to the screen. The resulting mob of hate from fans and critics alike would drive Lynch away from big budget film productions for good. But did the film deserve to be eaten by monster worms or could this film be misunderstood? MovieDude Eric, Kent & Jonolobster awaken the sleeper to find out.